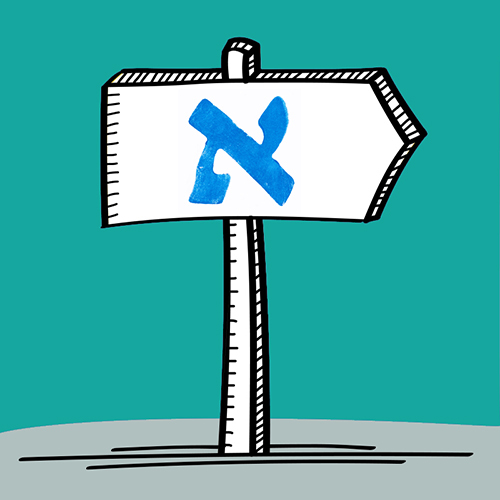 This is part of a series of articles exploring the diversity of Hebrew learning strategies at congregational schools. Fall isn't just about new beginnings for children. Adults in many communities are interested in learning to read Hebrew to engage more deeply in Jewish religious life - whether via prayers or readings at a synagogue or the blessings and rituals of home observance. Just as children learn in different, there are different ways of approaching beginner Hebrew for adults. 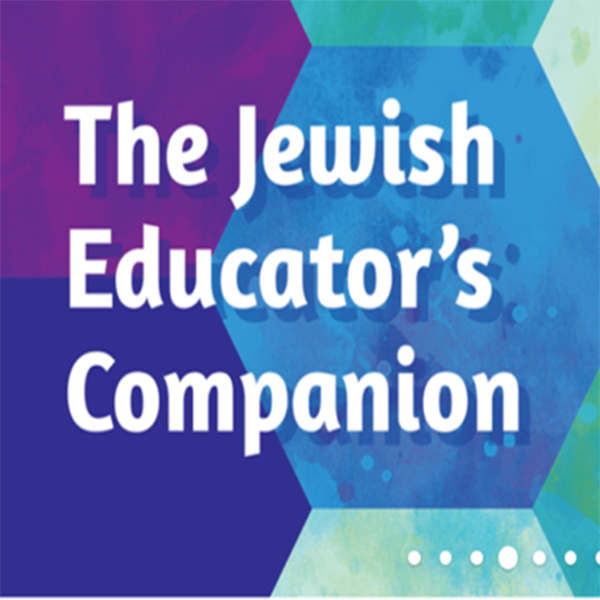 JoHanna Potts, a rabbi and educator who has taught Hebrew to adults for more than 30 years in the Washington D.C. area, shares some observations about teaching this type of student. 1-Incorporate some quick skill drills. You survived the fall holiday marathon. Now it's time to use your uninterrupted schedule to focus on your students' Hebrew skills. Our resources can help you meet students where they are in their Hebrew, and ensure they succeed in reaching the next level of your program. 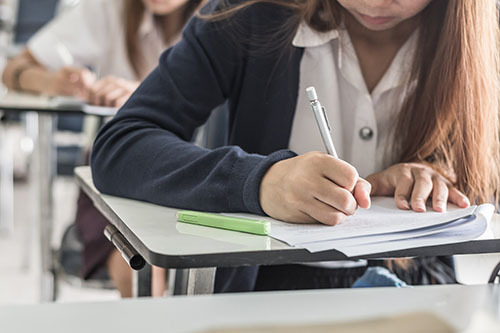 The Diagnostic Hebrew Reading Test can help diagnose and remediate Hebrew reading problems for students who have already learned the Hebrew letters and vowels, and includes help to correct common reading errors.